Hey, these two songs sound alike, don't they? Visit VGCW.net for nothing to do with this! 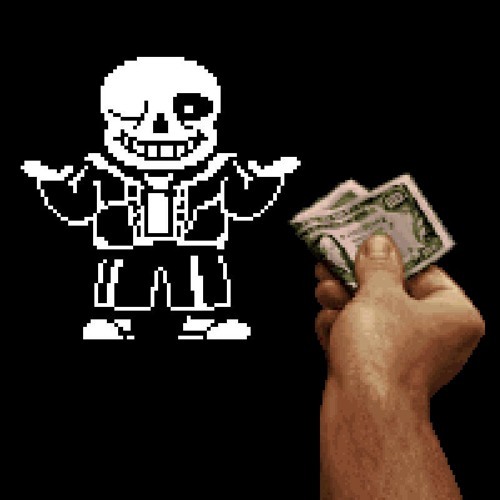 Duke vs Sans match int the futre?? ?